Please supply a copy of your child's immunisation record. Do you authorise the nominated supervisor or another educator at Lamdeni to seek medical treatment from a registered medical practitioner, hospital or ambulance service? Please be advised that if your child is diagnosed with asthma or anaphylaxis and an emergency occurs, the Nominated Supervisor or other educators may administer emergence first aid without making contact. Educators will notify you and/or emergency services as soon as possible. Education and Care services National Regulations Regulation 94. 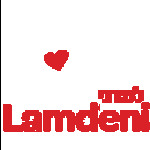 I consent to my child being photographed by educators for educational or promotional purposes to be used on the Lamdeni website/Facebook or to support their medical documentation. Our Photography Policy is available to view at any time. Only phoographers authorised by Lamdeni will be allowed to photograph the children. You may advise us in writing that you withdraw your consent at any time. I give my consent to the nominated supervisor or another educator at Lamdeni to at supervise regular outings.  I hereby confirm my child’s enrolment in the Machon Bat-Mitzvah Program.  Agree to collect or make arrangements for the collection of the child referred to in this enrolment form if he / she becomes unwell.  Agree to update any information relating to those individuals I have nominated to be an Authorised Nominee or other emergency contact and any contact details of any medical professional nominated in the Enrolment Form.  Declare that I have read and understand the policies of The Machon Bat-Mitzvah Program and will abide by those policies. 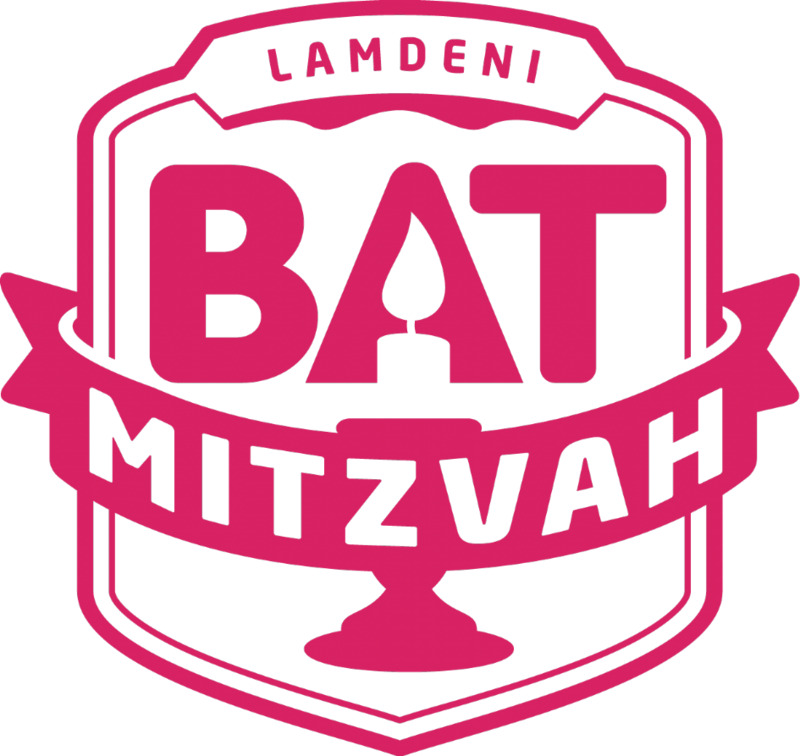  Have read and agree with the fees and payment structure of The Machon Bat-Mitzvah Program.  I authorise The Machon Bat-Mitzvah Program to charge the Enrolment Fee on my credit card/bank account, and should I not choose to pay my fees by any other means within 28 days of each calendar month, I further authorise to charge the balance to my CC/bank account.  I fully understand that this enrolment, as part of my commitment to the full 11 month program, and agree to pay the full annual fees accordingly. In the event of a mid-program withdrawal, the remainder of the program's fees are payable. The Machon Bat-Mitzvah Program acknowledges and respects the privacy of its clients. The enrolment information that is collected assists us to meet our legislative obligations and to provide the best level of education and care for our child. By completing this form, you have consented to this information being collected. The information will be used by The Machon Bat-Mitzvah Program, its educators/staff members and relevant government authorities. You have the right to access and alter personal information concerning yourself or your child in accordance with the Privacy Act 1988 and our Privacy and Confidentiality Policy.